- Back pains, brittle and breaking the "head"
- The breaking and splitting nails. 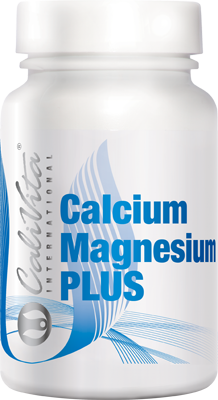 Calcium Magnesium Plus is een formule die de gezonde werking van de botten ondersteunt. Het bevat calcium en magnesium, en omwille van een beter gebruik, hebben we aangevuld met vitamine D3 en K2. 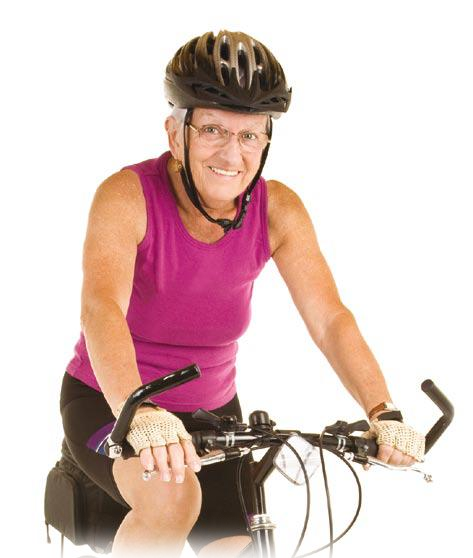 Calcium Magnesium Plus is a formula which supports the healthy functioning of the bones. It contains calcium and magnesium, and for the sake of better utilization, we have complemented it with vitamin D3 and K2. One capsule of Calcium Magnesium Plus provides as much calcium as 2 glasses of milk or 2 serving (63gr) of cheese, as much magnesium as 7 glasses of milk or 4 servings of cheese (170gr) and as much vitamin D3 as 8 pieces of chicken liver! The minerals calcium and magnesium belong to the group of macroelements. They have a multiple task in the body; their most well-known function is helping preserve the normal structure of bones and teeth. There are several factors that determine the utilization of calcium, one of them is vitamin D supply. It was the starting point of a research, by the result of which we have included this vitamin into the formula. Vitamin D is a steroid derivative, a fat soluble, heat resistant vitamin. It has two significant forms, one is D2- (ergocalciferol) and vitamin D3- (cholecalciferol), from among which vitamin D3- is the more active. In foods of plant origin only D2- can be found, while in foods of animal origin both of them. Vitamin D- promotes the absorption of calcium from the intestines, its integration into bones; moreover it helps maintain the calcium balance of blood plasma. This latter is important because calcium, besides being a building block for bones, plays an important role in the functioning of the nervous system, normal coagulation process, for which first of all calcium in the blood plasma is needed. Smoking, coffee, tea, as well as high fiber intake and oxal acid and phytin content of certain plants (for example sorrel, rhubarb) may block the absorption of calcium. High protein intake increases calcium elimination through kidneys. Experience shows that calcium-magnesium ratio should be 2:1. 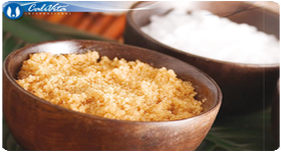 Modern formulas like Strong Bones PLUS contain both macroelements, and in the above mentioned ratio.